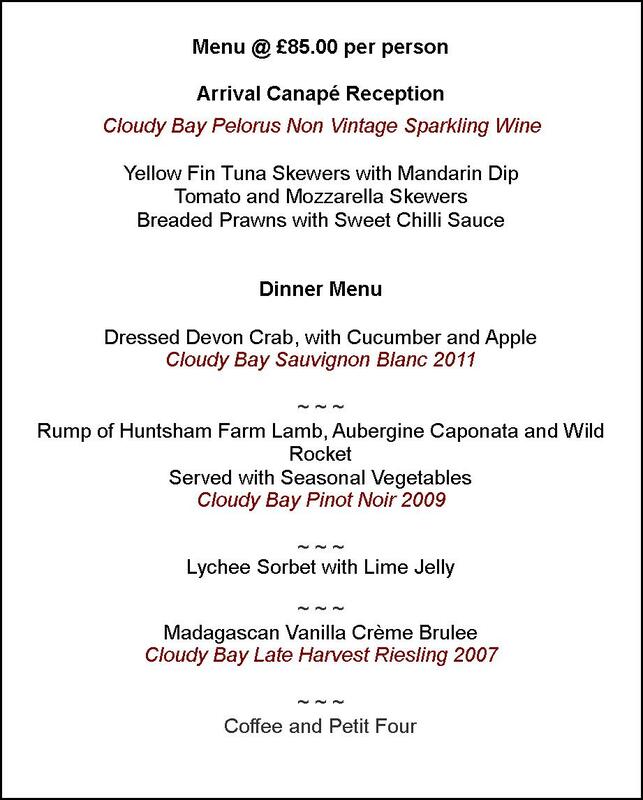 The evening will start with canapés and a glass of Cloudy Bay Pelorus NV sparkling wine, followed by dinner and three selected Cloudy Bay wines. The Host for the evening will beNick Blampied Lane who joined the Cloudy Bay wine-making team in 2003. His experiences in Bergerac and Burgundy, fuelled his passion for great pinot noir and landed him the task of selecting the international benchmark wines for Cloudy Bay’s annual event, Pinot at Cloudy Bay. Tickets are priced at £85.00 per person. Mews is one of Mayfair’s best-kept secrets: a sophisticated four-floor restaurant and bar with an air of exclusivity, but no membership fee in sight. Tucked away in a historic courtyard, the converted mews houses offer a venue that’s as smart and stylish as its location – the very heart of Mayfair. With infinite possibilities for private events, each of our rooms has a unique character and a touch of eccentricity, making Mews an elegant and unforgettable destination for dining, drinking and dancing. This entry was posted in What's been said and tagged Cloudy Bay, Cloudy Bay wine tastings, Eating out, London by night, Mews Of Mayfair, Pinot Noir, Places to go out in London, West London, Wine Tasting, Wine Tasting events in London. Bookmark the permalink.